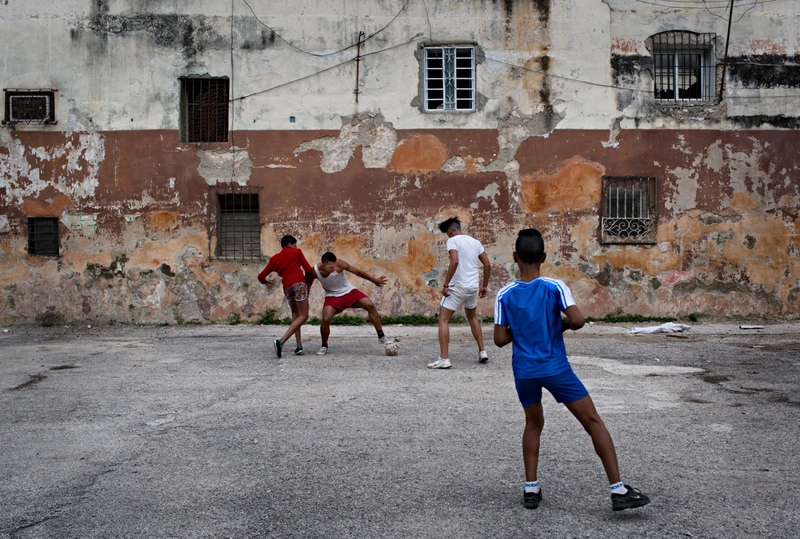 An outtake from series on Cuba: Kids playing a friendly but fierce match of soccer. From "Cuba's In Motion" series-2016 Havana, Cuba. See the series here.